Covers of Flaming Lips and Postal Service! Welcome to the weekend! 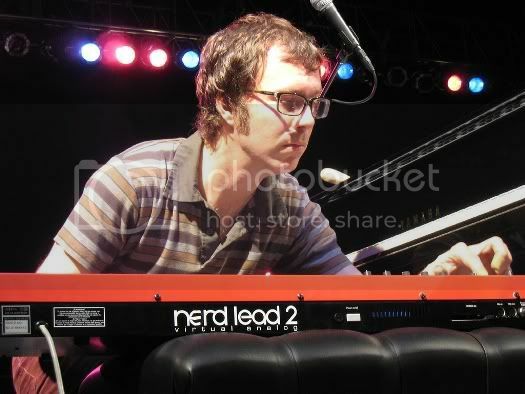 Today's High-Quality music comes from Ben Folds - a pair of covers we couldn't leave off the playlist another day. We already told you that Ben is one of the artists we like to listen to if we ever get blue. And, if you recall, RSL added Folds' Way to Normal to our 20 Albums from 2008 you Need to Own List. The man is certainly busy, along with working his own magic he is producing a lot these days. And then there are the all-star covers. Folds never quite does it the same as the original... Check these out!